NOW ONLINE @ #LONG RANGE! 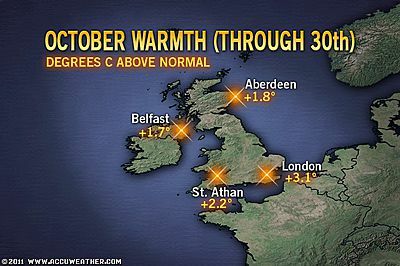 My Autumn ideas for the UK-Ireland of a strongly Atlantic-driven Pattern of mild, very unsettled weather with floods continues to hold true providing me with somewhat more confidence in my bold Winter forecast. Keep following my short and long term ideas here on the blog daily as well as via my regularly updated blog Facebook page, see for yourself how accurate this forecast is. 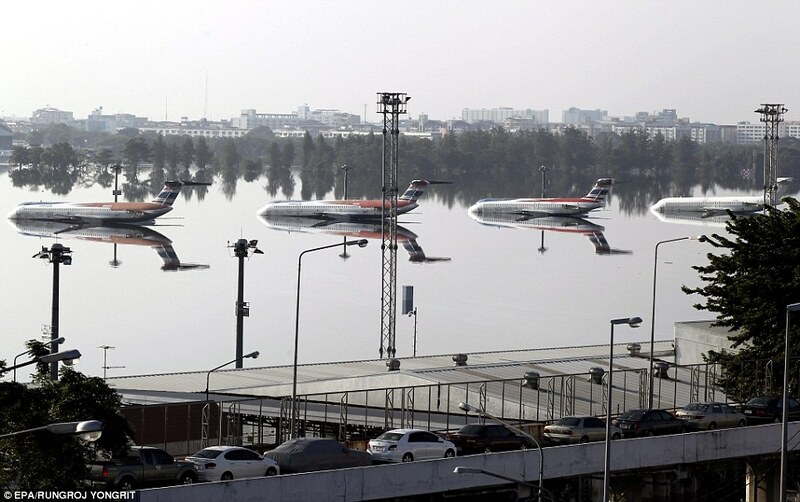 Some 1 Million People Remain Without Power! 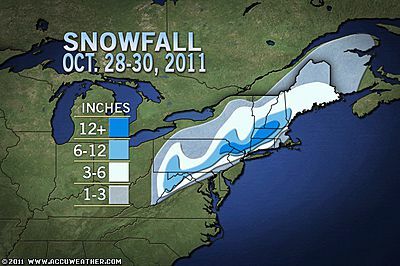 Yet more snowstorms to contend with this week! 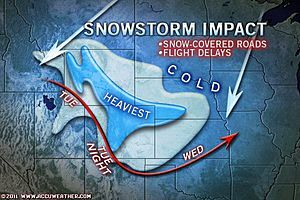 Not One, But Two Snowstorms for Denver This Week! 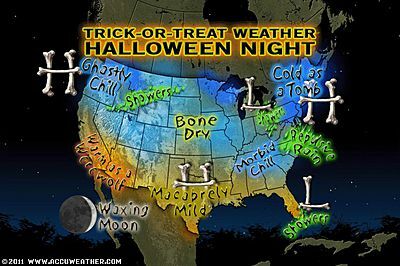 Will the Weather Play Tricks on Your Halloween Night?